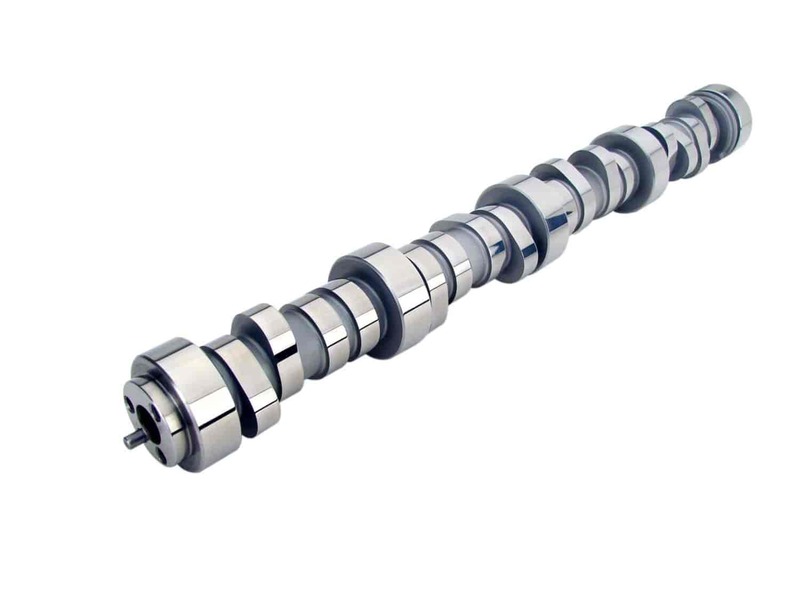 COMP Cams XFI RPM Hi-Lift Hydraulic Roller Camshaft GM Gen III/LS1/LS2/LS6 1997-PRESENT (Three-Bolt) Lift: .571" /.573"
COMP Cams 54-426-11 - XFI RPM Hi-Lift Hydraulic Roller Camshaft GM Gen III/LS1/LS2/LS6 1997-PRESENT (Three-Bolt) Lift: .566" /.568"
High RPM street/strip camshaft for use with FAST LSX intake. Requires programmer. Ever since its introduction, GM's LSX/Gen III engine has quickly become the ''preferred choice'' among many engine builders and performance enthusiasts. Right from the factory, the GM LSX/Gen III engine boasts a surprisingly efficient induction design, reduced weight and impressive power output. As the leading developer of high performance LSX/Gen III valve train technology, Comp Cams has engineered a full line of products proven to release the incredible horsepower and torque hidden inside while never sacrificing ever-critical reliability. Does COMP Cams 54-428-11 fit your vehicle? COMP Cams 511-16 - Viton Valve Seals Guide Size: .500"